eizing power from the previous dynasty – the Parthians – the Sasanians ruled Iran and most of the ancient Near East from 224 until 642 C.E., a period during which both the arts and architecture flourished under their aegis. Sasanian military success brought them into conflict with Rome, and later Byzantium. Their empire eventually collapsed under the force of the Arab invasion in 642 C.E. 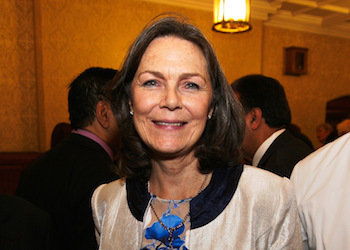 From then on Islam gradually replaced Zoroastrianism as the state religion. 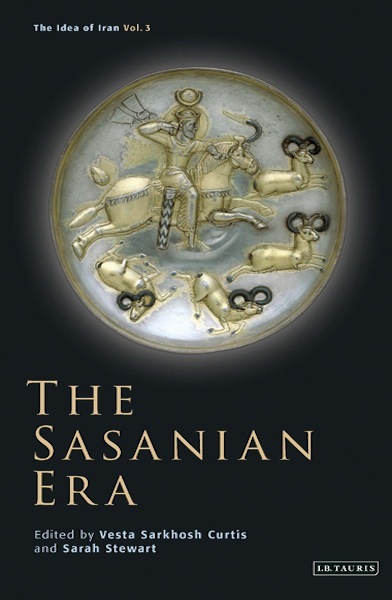 Engaging with all major aspects of Sasanian culture (including iconography and art; coinage; religion and identity; orality and literacy; and state and society), ten eminent scholars here present new ideas and challenge traditional interpretations of the remarkable Sasanian era. Philip G. Kreyenbroeck addresses the topic of religion under the Sasanians, offering a bold and revisionist account of their piety and spirituality, and of the evolution of ancient faith into a state “church”. Michael Alram examines early Sasanian coinage, indicating just how pure the metals used were, and how powerful and influential the currency rapidly became. Dietrich Huff assesses the foundations and ideological motivations of the Sasanian state by examining the available sources and archaeological remains. Touraj Daryaee looks at the complex notion of kingship in early Sasanian Iran, and shows how differing ideas about the Sasanian rulers were bound up with the Zoroastrian religious hierarchy and by the power or weakness of the kind and court. 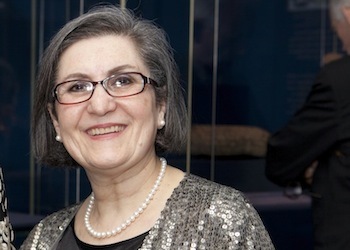 Prudence O. Harper explores the art and imagery of the early Sasanian dynasty, conveying both its distinctiveness from and its connections with earlier Arsacid art and that of the eastern Mediterranean and Near Eastern world. In a groundbreaking essay, Nicholas Sims-Williams investigates the discovery of more than 150 Bactrian documents in modern Afghanistan and the Hindu Kush, and shows how these shed new light on both the Bactrian language and on the history of the Sasanians in the eastern region of their empire. Shaul Shaked explores the controversial topic of religion in the later Sasanian period, questioning the scholarly consensus that the kingdom was consolidated around Zoroastrianism, and proposing a royal religion quite distinct from that practised by Zoroastrian clergy. In a bold essay on Sasanian state and society, James Howard-Johnston indicates just how impressive were the achievements of the rulers and governing elite in late antiquity, caught as they were between the heartlands of the Roman Empire and the rich core of the Eurasian continent beyond the Oxus. Phillippe Gignoux offers a novel essay on prices and the cost of living in the late Sasanian period, drawing on Pahlavi, bactrian and early Arabo-Persian literature relating to the silver currency, the drachm. Finally, Philip Huyse examines the issue of orality and literacy and discusses how the lack of written sources plays a role in the interpretation of the oral tradition by modern scholars.